Battlefield V, the 13th entry in the series, is returning to its World War II roots. EA took a risk with the last in the series, the just as confusingly titled Battlefield I. Set during the First World War, it remains the only AAA shooter set in that conflict, and one of only a handful of games to ever explore the mud and blood of the trenches. So few games have dared to put the player in the conflict that it sparked conversations on the ethics of using World War I in gaming. 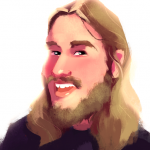 Another innovation was the eschewing of a traditional single player campaign. Instead of a single narrative, the game used multiple “War Stories.” These brief short stories removed a big problem in war games – why is this one character I’m playing fighting on fronts all around the world? In Battlefield I, that wasn’t an issue. Every War Story featured a separate character, fighting in different fronts around the world. 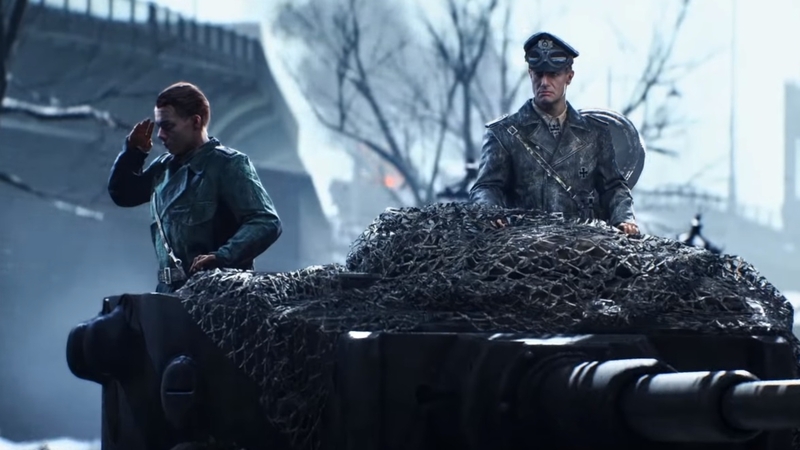 It was an effective setup, and one they’re carrying over to Battlefield V. But serious questions about the game’s direction remain. Why are we going back to World War II? The devastating aftermath of the tsunami of WWII games still linger. Medal of Honor, Call of Duty, and even Battlefield all saturated the market with generic WWII shooters, not counting the endless ripoffs and cut rate riffraff. More gamers must have stormed the beaches of Normandy than Allied soldiers in 1944 ever did. The trend died down, but as in real life, Nazis are back. Call of Duty WWII, Day of Infamy, Battalion 1944, and the Sniper Elite series are only some of the WWII games from the past couple of years, and now we have yet another to throw on the growing pile. Worse still, Battlefield V is not only repeating the mistakes of its predecessor, it’s making them worse. 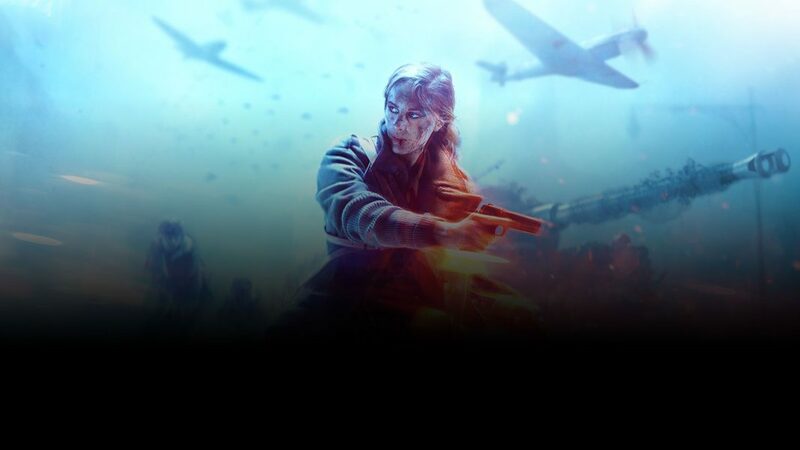 While Battlefield I had five War Stories, a prologue, and an epilogue, Battlefield V will only have four, and one of those is DLC coming after launch. The locations for these battles don’t seem too inspired either. 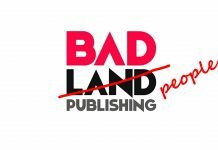 Senior Producer Lars Gustavsson has gone on record saying they want to cover “lesser known stories,” but the bombed out French countryside, frozen mountains of Norway, and North African airbase beg to differ. There are a few bright spots. In the Norway mission, Nordlys, we’ll be playing as a female Norwegian resistance fighter, and in the French mission, we’ll play as a French colonial soldier. 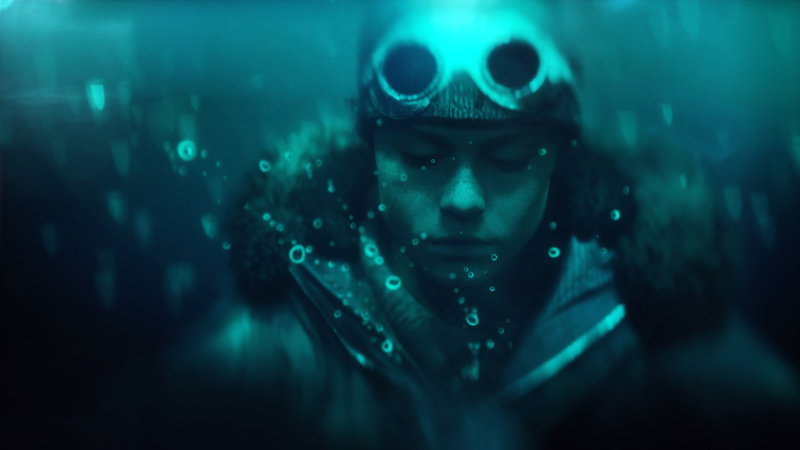 Battlefield V features actors speaking these nation’s native language. Our Norwegian resistance fighter will speak Norwegian, French soldiers will speak French, and British soldiers will swear nonstop. 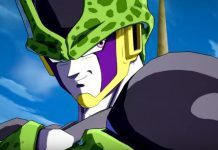 The fourth DLC War Story will feature a first for gaming. In The Last Tiger, we’ll not play a young kid, but a German soldier at that. Part of the Hitler Youth, you’ll be in a tank crew fighting a war you know you’ve already lost. It’s a bold move, and possibly the first time a WWII game has put players in the shoes of a Nazi in a historically accurate campaign mode. These features are welcome, and could make Battlefield V the most immersive World War II shooter yet. But the game isn’t living up to Gustavsson’s promise. If DICE and EA were serious about showing new theaters, new battles, and new perspectives, they have to go further than they have. To give you an idea of how different a game they could deliver, here are a handful of battles from the war ready for their gaming debut. France secured Madagascar as a colony in 1896 after years of conflict with its native people. In 1942, Vichy France, the puppet government of France installed by the Nazi’s after the French Republic’s surrender two years prior, held the colony. Because of the island’s position in the Indian Ocean, it gave Japan – not Germany – her largest and most reliable Naval Base in the West, giving submarines a base to attack ships throughout the Indian Ocean and even the Arabian Sea. In 1941, Germany and Japan were planning to use the naval bases there to strike against Australia – and that’s why this battle is so interesting. It involved a coalition of colonial Vichy French troops on the island, the Japanese Navy, and German support. Nowhere else will you see such an eclectic alliance in World War II. 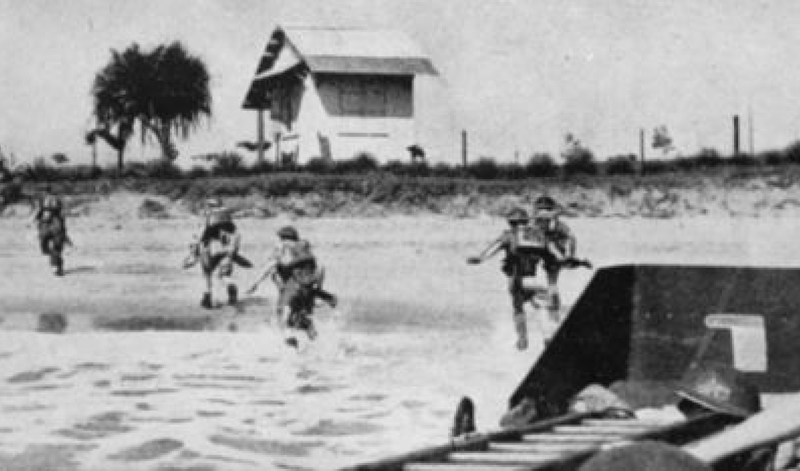 British soldiers of the 145th Blurry Division land on Madagascar. Looking to take out this potentially important base, the allies, led by British troops and supported by the Australian, South African, Dutch, Belgian, and Polish, attacked the island on May 5, 1942. The 15,000 strong British force landed at Courrier Bay and Ambararata Bay with little to no resistance. But the next day, they went up against the full force of some 8,000 Vichy French colonial troops. During the invasion, Japan deployed two “midget” submarines to attack the British landing ships. These small submarines didn’t have enough oxygen to stay submerged long, so after the attack, they landed behind Vichy lines and awaited pickup from the Japanese navy. However, while they were waiting at the village of Anijabe, the locals warned the British, and a squad of Marines attacked the Japanese sailors, killing them in a fierce firefight. It took the British seven months to secure the island, losing 215 dead (half of that from disease) and 280 injured. The Vichy French took 150 casualties before they surrendered on November 6, 1942. On December 8, 1941 Japan invaded Thailand in eight different locations – seven naval landings and one land attack across the Indochina border. They caught Thailand off-guard, and her under-equipped army and navy stood no chance. The war between the two nations was over in a day, fought mostly by small contingents of Thailand’s police officers. As part of the ceasefire agreement, Thai Prime Minister Plaek Phibunsongkhram agreed to ally with Japan, declaring war on Britain and the United States. They also sent troops to aid Japan in its invasion of Malaysia and Burma. Japan wasn’t done yet. On June 3, 1942, they kicked off a yearlong Aleutian Islands Campaign against the United States. Japan invaded the Aleutian Islands of Kiska and Attu, and bombarded a Naval Base at Dutch Harbor. Even though Alaska wasn’t yet a state, this was the first time a foreign nation attacked American soil since The War of 1812. (Not counting the Pacho Villa raids of 1916, which was done independently of the Mexican government). 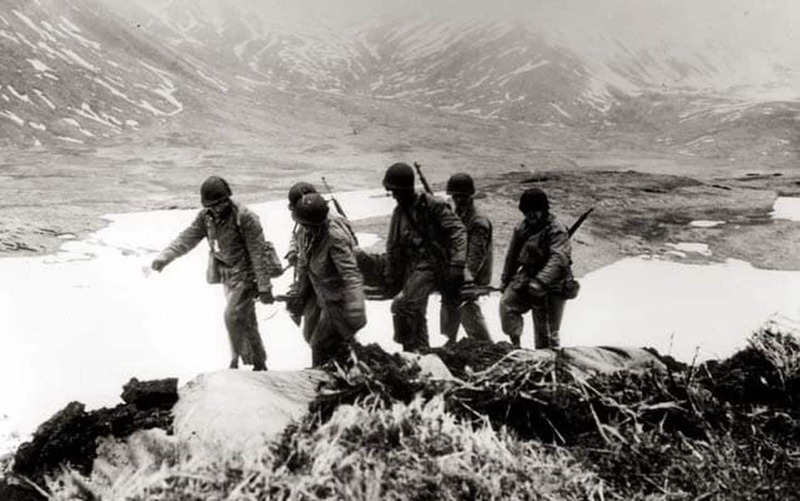 American soldiers stretchering a wounded comrade to base on Attu. Japan needed to secure her northern acquisitions in the Pacific, and form a barrier against a potential Russian attack. They were also after Alaska’s oil. But Japan had spread her forces too thin, undertaking more offensives in Southeast Asia and suffering defeats at Midway and Guadalcanal. Japan couldn’t realistically push further into Alaska, instead choosing to fortify their positions on Kiska and Attu. Due to those same victories – and of its own advance against Germany in North Africa – the United States couldn’t do anything about the invasion until March 1943. That month, the American navy attacked a Japanese fleet sent to resupply the Japanese invaders near the Komandorski Islands. After the defeat, the Japanese abandoned Kiska without a fight, but a full-scale land battle occurred on Attu throughout May 1943. Both sides suffered a combined 5,000 causalities, a majority of which came on May 29, when knowing defeat was inevitable, the Japanese commander ordered a banzai charge against the American frontline. Hours of bloody hand-to-hand combat wiped the Japanese out. Of the 3,000 of her soldiers on the island, only 28 left alive as POW’s. Part of Japan’s plan for attacking Alaska was to secure their northern front against a possible Soviet attack. 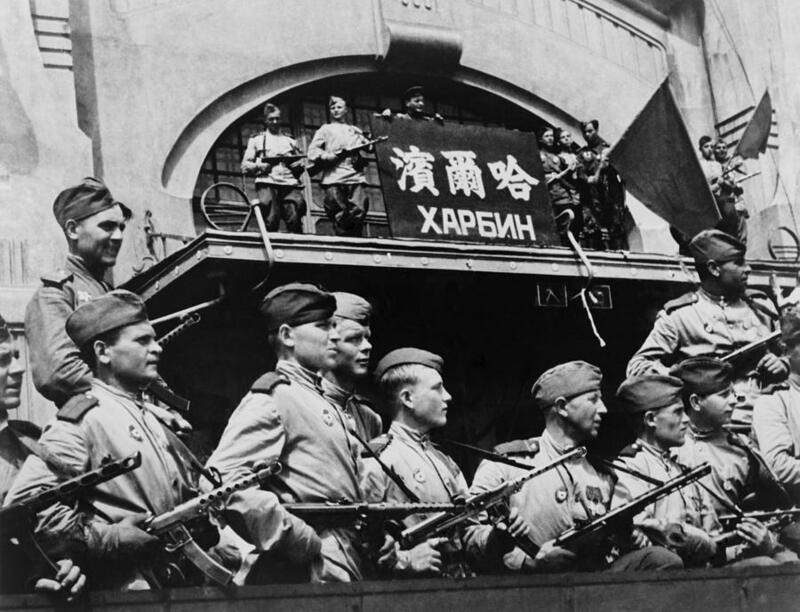 They had reason to fear their northern neighbor, because in August 1945, the Soviet Union declared war on Japan, and marched south into Japanese-held China and Korea. The Battle of Mutanchiang, starting August 12, 1945 was the only major battle between the two, but it was a bloody one. There are no photos of The Battle of Mutanchiang, so here’s one of Soviet troops in Harbin, China instead. This battle occurred about a week after the US dropped the first atomic bomb on Hiroshima, and a few days after Nagasaki. Still, the Japanese army put up a strong defense. By the end of the five day battle, the Soviets lost 10,000 casualties to Japan’s 25,000. A big part of that came from the Japanese defensive line, which comprised fortified bunkers deep within the hilly landscape, and their use of suicide bombers. The Japanese were in such a bad position so late in the war because of what happened from March to July in 1944. They intended to invade British India through Burma. Even that late in the war, they had the upper-hand over Britain in the area. They attacked through the border city of Imphal with three full-sized infantry divisions and tank support. Four British divisions composed of Indian soldiers pushed the Japanese back across the border after months of bloody fighting. The Indian troops suffered over 12,000 causalities and the Japanese over 55,000 – the highest loss for the Japanese in the war so far. Imphal was a turning point for the Burma Campaign, which until that point wasn’t going well for the Allies in the region. The Pacific often draws the attention when talking about Japanese involvement in the war, but Southeast Asia was just as big and decisive a theater for them. This battle would be great for acknowledging both that side of the war, the numerous Indian contributions, and to tie the story back to a potential Thai army War Story, as their troops were aiding the Japanese in defending Burma from the India counterattack. There are still plenty of battles in Europe that have gotten little attention, including a series of satellite wars book-ending the conflict. From 1941 to 1944, Finland was a co-belligerent with Germany, fighting against the Soviet Union. In 1944, they switched sides and betrayed Germany, fighting against the German troops stationed within their borders. Today, Finns don’t consider themselves as participants in World War II, instead referring to the war with Russia as the Continuation War (the continuation of the Winter War from a year prior) and their fight against Germany as the Lapland War. 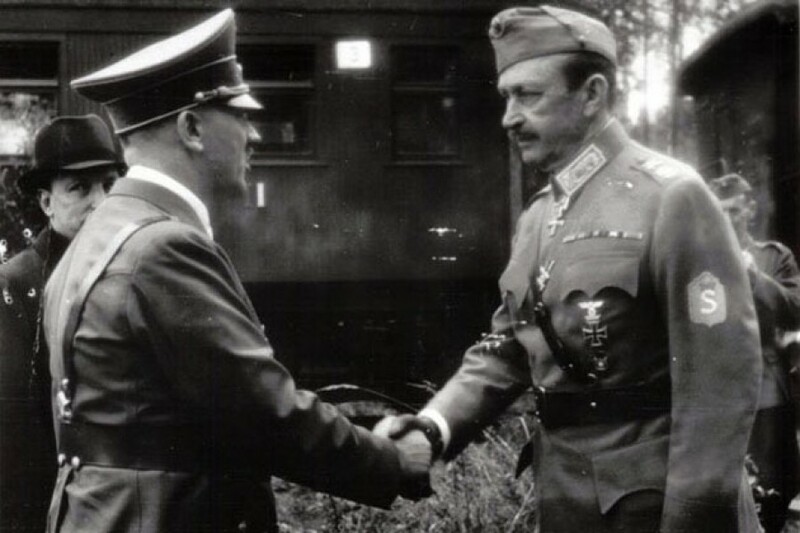 Commander and Chief, Marshall, and later President of Finland Carl Mannerheim shakes hands with Adolf Hitler. After how well Finland performed in the Winter War, Germany incorporated Finland more into their battle plans. Invading the Soviet Union from the north in 1941, the plan was for the Finns to capture Leningrad, modern day St. Petersburg. While Finland failed to do so, they were able capture all the territory they lost in the Winter War, and pushed into Russia, taking Lakes Ladoga and Onega. Despite being outnumbered and outgunned, Finland put up stiff resistance, even when the tides of the war turned in the Allies favor and the Russians launched counter-attacks into Finland. This theater soon turned into trench warfare, not unlike that of the First World War. Finland mobilized around half a million men in the war against the Soviets, and lost some 60,000 in heavy winter combat. The Siege of Leningrad in particular would be perfect for a level featuring an Axis perspective, as you wouldn’t need to grapple with the problem of playing a soldier from a murderous regime of Germany, Italy, or Japan. Another of these peripheral conflicts was the Greco-Italian War, fought between October 1940 and April 1941. Italy invaded Greece intending to expand her control over the Mediterranean Sea. After five months of offensives and counteroffensives from both sides, Greece pushed the Italians out of her borders and began the march into Italian held Albania before Italy’s big brother showed up. Germany invaded in April 1941 and Greece fell just two months later. But before that, Greece won a decisive battle against the Italians in the Pindus Mountains in November 1940. The two week battle represented an important victory for Greece, thanks in part to the women in surrounding villages who transported weapons and ammo to the front. The victory allowed them to push Italy out of Greece, and counterattack into Albania. A less decisive victory came at Monte Castello in February 1945. The battle in the Italian mountain marked the largest engagement of the war for Brazilian troops in World War II. Yes, Brazil fought in World War II. Due to the nation’s alliance with the United States, German and Italian U-boats targeted Brazilian merchant ships in the Atlantic, sinking some 50 ships in 1942 alone. Because of this, the country declared war, and after years of dragging their feet, sent the Brazilian Expeditionary Force (BEF) to Italy in July 1944. The division, equipped entirely with American weapons, vehicles, and uniforms, totaled just 26,000 men. Brazilian troops resting on the side of the mountain. 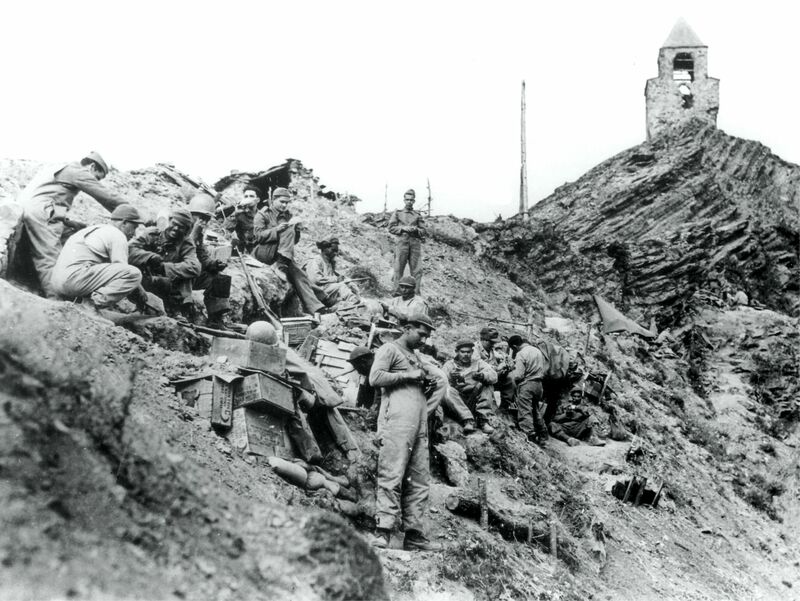 Their first and biggest battle came at Monte Castello in November 1944, during the Allies advance into northern Italy. The Allies asked the Brazilians to play a large role in the Italian Campaign, as they redeployed American and British divisions to France for the push into Germany. But the Brazilian army was under-trained and under-equipped, and it showed at Monte Castello. While Brazil secured their objectives after three months of fighting, it was a Pyrrhic victory. Germany suffered 47 casualties to Brazil’s 400, and stalled the advance long enough to allow the bulk of its forces in the region to retreat back to Germany. 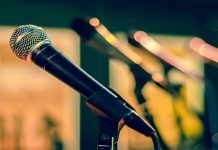 Why these battles aren’t depicted in media is obvious – marketing. EA and DICE in this case are no doubt worried nobody would buy a World War II game in which you invade Madagascar, fight a handful of Japanese soldiers in Alaska, or play as a Thai police officer trying to fight back a Japanese invasion. Though this is a Battlefield game – the name alone combined with EA’s marketing will make it sell. It just likely wouldn’t sell as much if we saw the classic battles you expect from a World War II game. Humanity has provided a not insignificant list of violent and brutal conflicts throughout history to draw upon, no shortage of historical events to learn hard lessons from. So, why? Why do we still get these same stories chewed up and regulated to us like a mother bird feeding her young time and time again? Previous articleHow Much Does It Cost to Buy Everything In Fortnite?